THE BIG FANTASTIC NEWS OF THE WEEK WAS THE REPRIEVE of the Glenfield Children’s Congenital Heart Unit. Thank you to all supporters of the Campaign. See articles below. Sally Ruane Submissionto the Leicestershire, Leicester and Rutland Joint Health Scrutiny Committee in which the 125 is specifically raised as lacking an evidence base. rally in support of the Glenfield Childrens Heart Unit. Consultation Event at Leicester Tigers ground, 9th March 6pm. 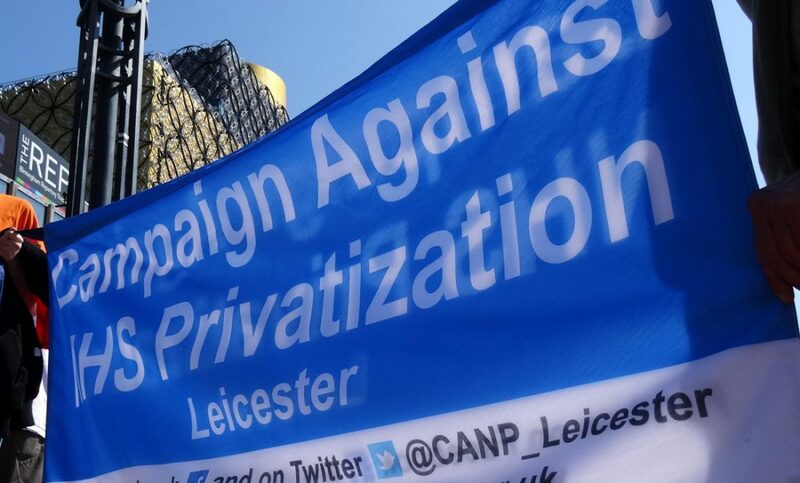 In October, over one thousand people marched through Leicester city centre to oppose the proposed closure of Glenfield Children’s Heart Unit. Let’s send a clear message to NHS England by making this march even bigger! Stewards are needed-let us know if you wish to volunteer-we’ll pass message on. Have a good Xmas rest, but keep fighting to save children’s heart surgery at Glenfield!